Born in Shawnee, Oklahoma, I was raised in Texas. When I was 14, my mother married a man from West Texas and moved me from a city of 20,000 to a town of 2,000. It was culture shock, but it got my attention: cowboys and horses, small-town attitudes, generational traits. It was there, in Spur, Texas, that I discovered my love for writing. Many of my short stories refer to that part of Texas, known for its high wind, blowing sand, threat of tornadoes, and good people. Spur High School holds an annual homecoming, open to anyone who was a student for even five minutes, whether they graduated or not. Hundred of people attend. We have several Facebook pages to keep up with each other. After receiving a B.A. in political science and sociology from East Texas State University (now Texas A&M – Commerce), I moved to Washington, D.C. for a year and then to Dallas, where I obtained a Master’s in Urban Affairs from the University of Arlington (now The University of Texas at Arlington). After a few years, I moved to Austin, just in time for the Rhinestone Cowboy music explosion. While there, I was a planning consultant, a post-modern dancer, synchronized swimmer, live theatre managing director and publicist, ad agency copywriter, free-lance journalist, and bon vivant. A few years ago, I found myself bored in Fort Worth, so I entered the University of New Orleans low-residency MFA program. My residencies were in San Miguel de Allende, Mexico, and Edinburgh, Scotland. 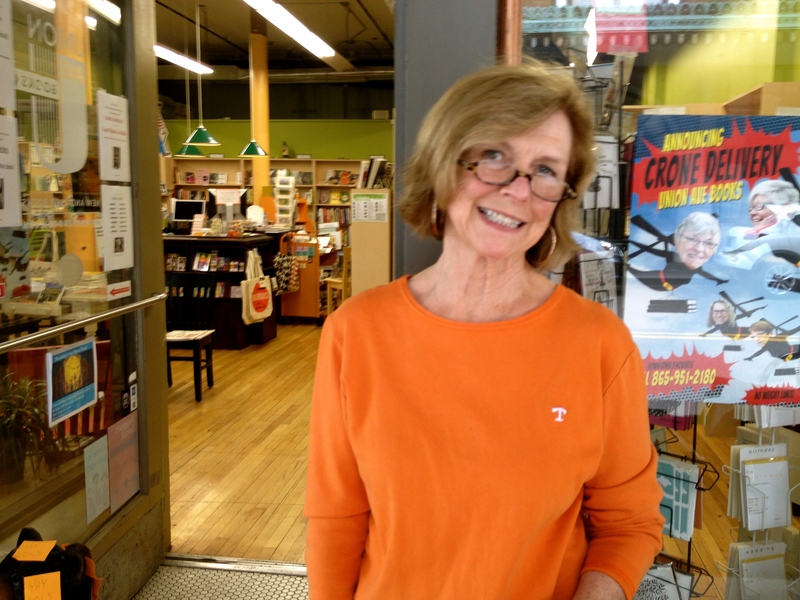 Even though I’m a Texan, I currently live in Knoxville, Tennessee, where I write and work part-time at a bookstore.